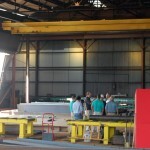 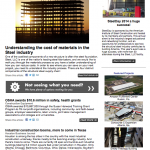 Steel’s quarterly newsletter is out! 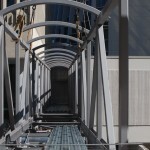 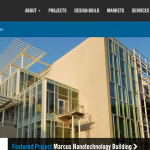 Find out about our newest projects and follow us on Facebook. 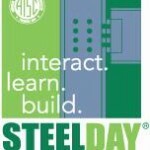 SteelDay 2014 a Huge Success!